NEED PASSIONATE PEOPLE TO DO FUNDRAISING TO HELP SAVE LIVES! Must have passion, warmth, commitment, loyalty and dedication for active, busy, exciting position. Work from your own home. Set your own hours. Up and coming organization with great coworkers. Occasional travel ! Meet new people. We are a not for profit, 501(c)(3) volunteer organization and propel forward on people power, fueled by passion and commitment to protect families and save lives. 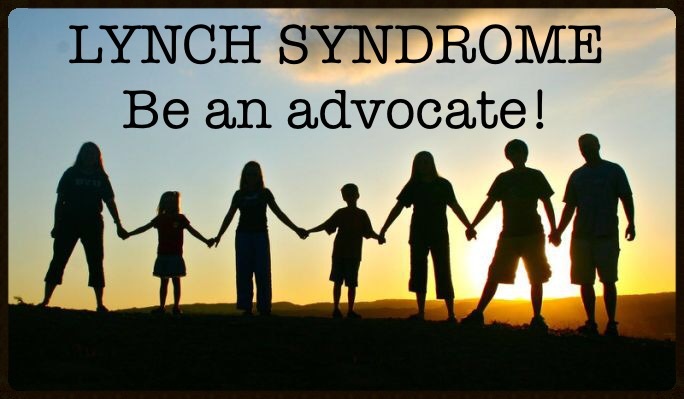 Internet Communications Coordinator who, by email, will contact public agencies, organizations, medical centers, etc., to link to our website and maintain content on their sites about Lynch syndrome. Participate in educational outreach events such as Relay for Life and local conventions. Distribute LSI publications to medical offices and other targeted locations. Utilize life and learned skills to enhance the organization, including assisting in writing grants, soliciting organizations for fundraising, making radio spots, filming television ads, writing articles for newspapers, conducting studies of insurance company coverage, medical physicians volunteering services for genetic testing and for screening, researching and providing local resources for individuals with cancers, etc. There is no end to what one can do to volunteer. Engage in organized letter writing campaigns to change guidelines and enhance screening measures. 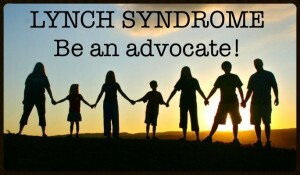 Get involved in clinical trials, providing needed information to protect families and save future generations. We realize, as Survivors, sometimes the energy simply isn’t as robust as our hearts and our passions. We understand, admire and respect the priorities of family, friends and simply living life to the fullest, as it should be…so please don’t volunteer more than what you can comfortably offer, without jeopardizing any other commitment in your life. There are many, many survivors who are working as hard as forty hours a week and many who can only do several hours a month. That is fine…we can all contribute in our own way…WE are the ones who will make the needed changes! Please contact us in order to volunteer!